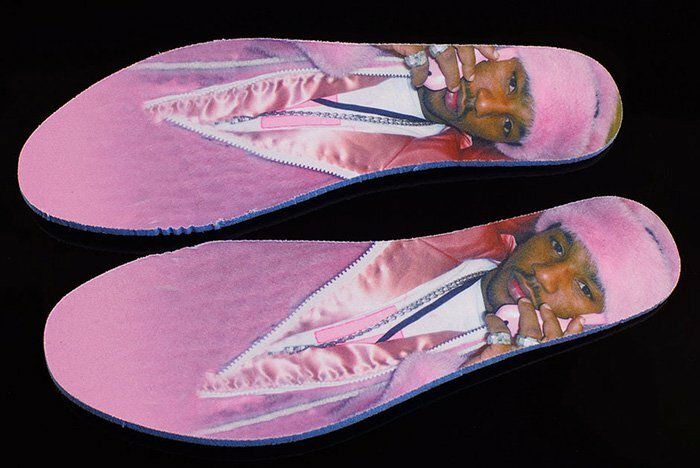 Cam'ron x Reebok Ventilator Supreme "Purple Haze"
Dipset’s own Camron linked with Reebok on a Ventliator Supreme donning his famous pink mink photo on the insoles. 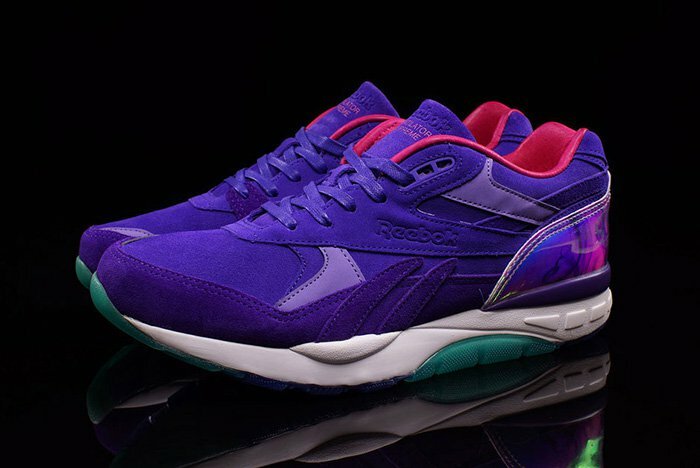 Inspired by his “Purple Haze” album, the Cam’ron x Reebok Ventilator Supreme ‘Purple Haze’ features a purple colorway on the upper alongside pink liners, holographic heel, white midsoles and an outsole that sports a translucent touch. 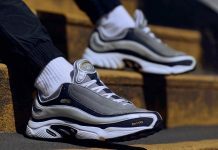 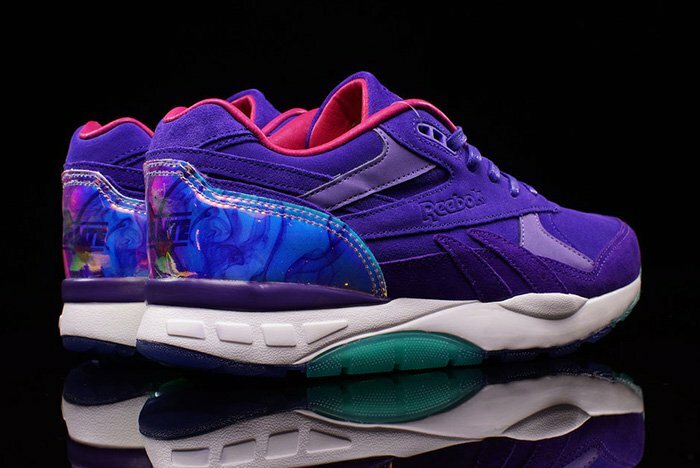 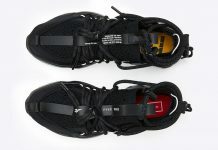 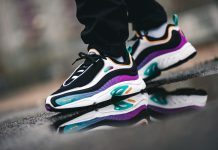 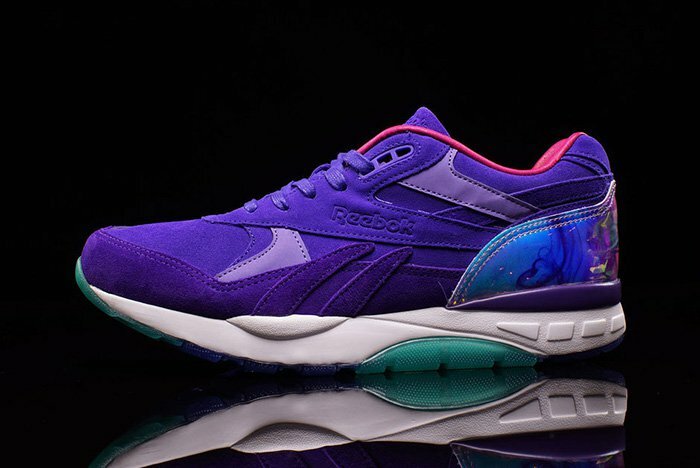 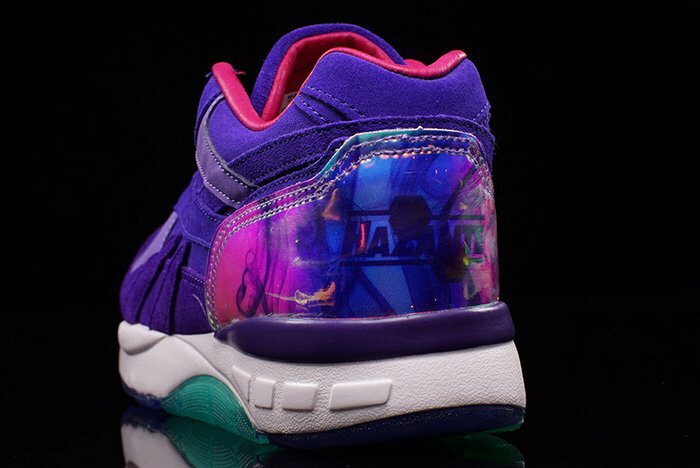 These are going to be releasing on April 20th, at Reebok stockists across the globe like oneness.